Travelling around Australia and you realise you are a bit lost. You need wifi and don’t know which one to use. 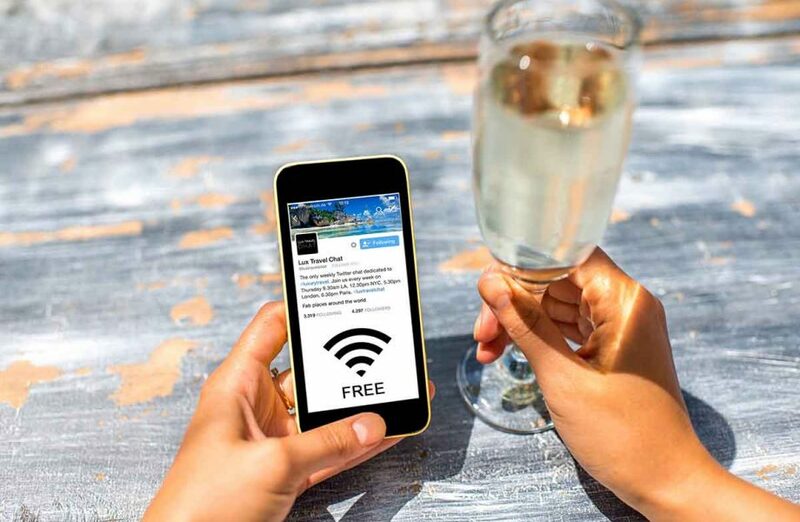 This app will show you all the free and paid public Wi-Fi spots in Australia, in your vicinity. It is powered by Google Maps and scans your location to pick up all available Wi-Fi hot-spots. You can filter the search to show just the free spots near you, as well as choose the venue type such as a cafe, restaurant, public library. It works both online and offline. Australia is huge and it is likely that even if you are at a beach, that you may lost sight of your family. If you are a frazzled parent, constantly trying to keep track of your kids, this app is the answer to your worst nightmare. It helps parents send important information about their children to the police in an event of a disappearance or abduction. You do not have to worry about your data falling into the wrong hands, as no data from the app is collected or stored by the police unless it is sent to them. 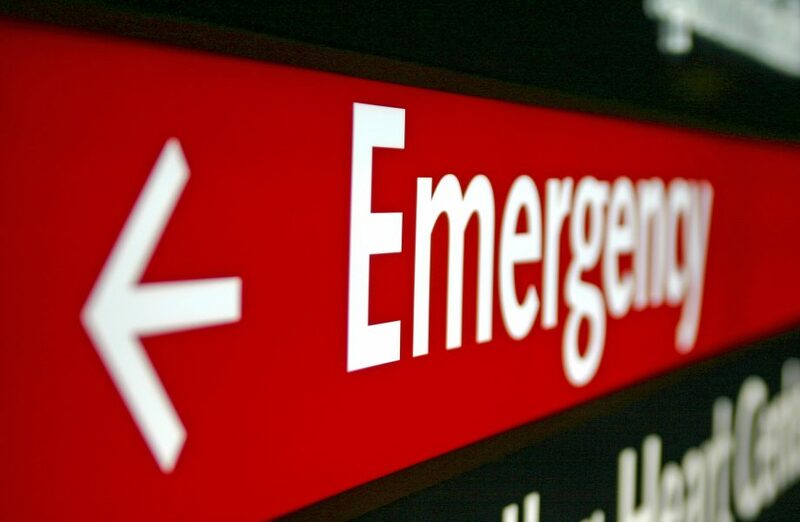 True to its name, this is an app that will come in handy during any emergency. 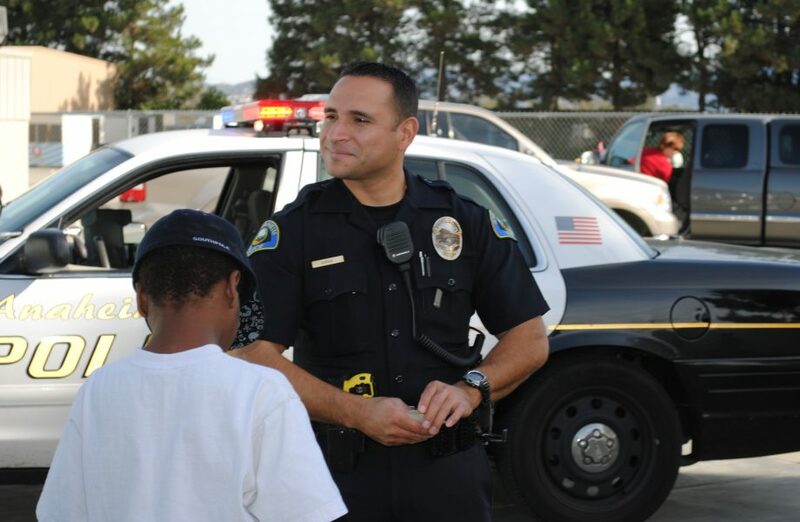 It uses the phone’s GPS functionality such that callers can provide emergency call-takers with their location information as determined by their smart phone. It also includes SES, Police Assistance Line and other numbers so that non-emergency calls can be made to the most appropriate number. A quirky but essential app when you are in Oz. Nature’s call is impossible to ignore. Find the location of more than 16,000 public and private public toilet facilities across Australia on this app. 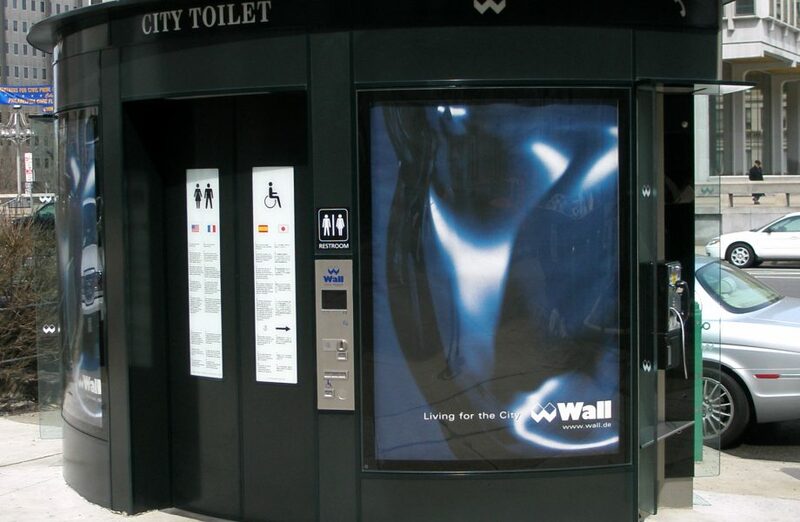 It provides useful information about each toilet, such as location, opening hours, accessibility, and so on. You never know when a natural/man-made disaster might strike. 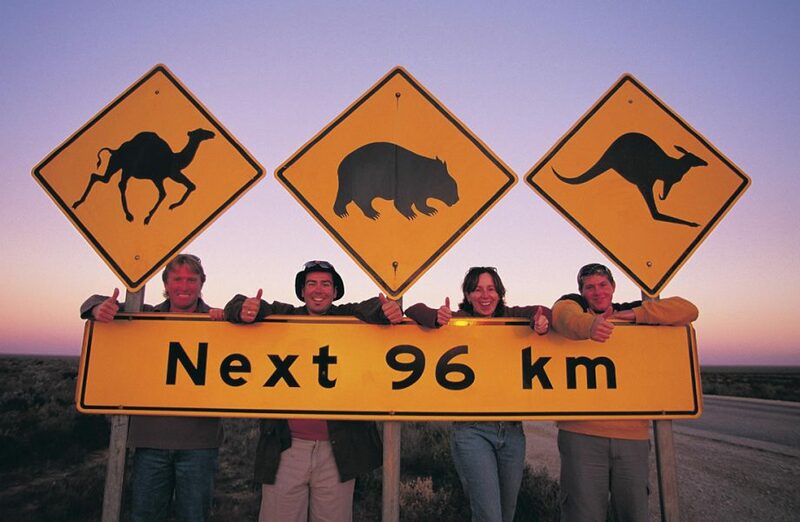 This is a multilingual app designed for tourists and travellers visiting Australia. It provides information about disasters and advice on what to do, how to find nearby resources and links to further safety information. This one is for the beach bums. Want to sunbathe and worried that the sun might burn you? Here’s an app that will help you. SunSmart churns out a 7-day weather forecast, the UV level, and sun protection times for each area in Australia. You can also personalise the sun protection alert to remind you of the daily sun protection times, or use the vitamin D Tracker to find out if you are getting enough UV exposure. 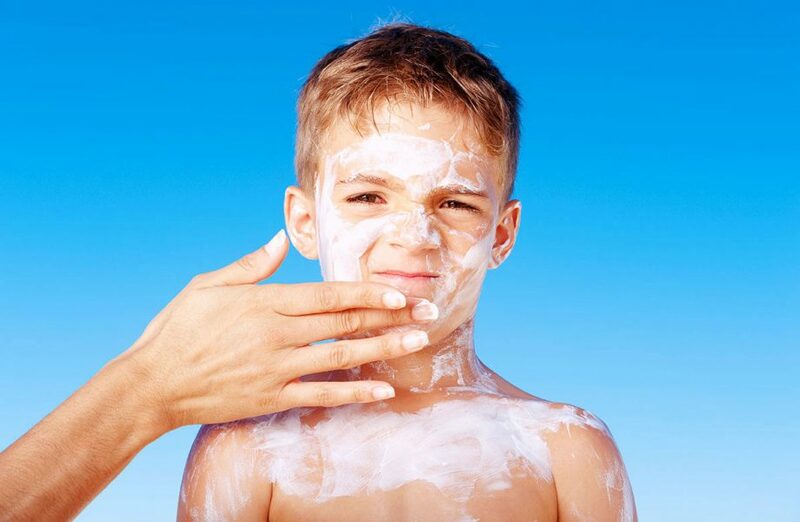 The sun protection times are based on the UV information issued by the Bureau of Meteorology. So you are shopping in Australia. You have taken your pick of souvenirs, but the price tags worry you. After all, a day of sightseeing might not leave you mentally agile enough to convert price tags from local currency. 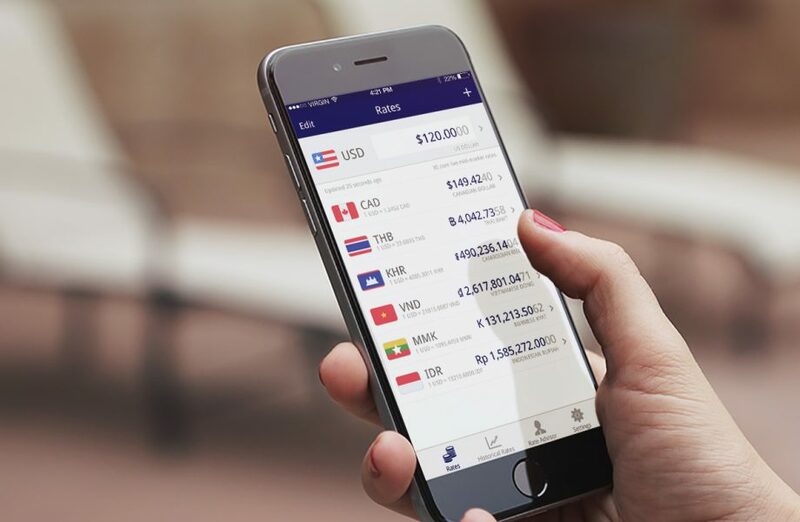 XE Currency is one of the most accurate apps available for currency conversions. Useful, ain’t it? 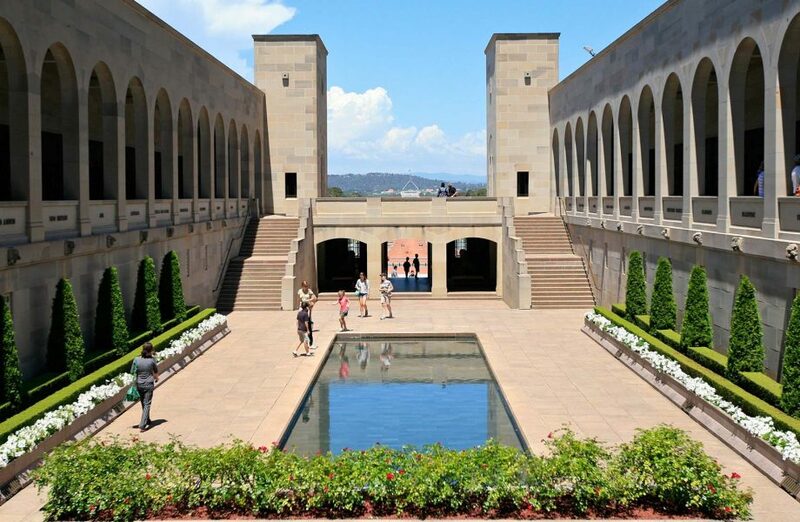 If you are in Sydney, and are looking for something to do, just whip out your phone and search for events, attractions and public facilities in the territory, using this app. Wondering where you can grab a quick bite without burning a hole in your pocket? This app lets you browse through all Drink, Food and Cocktail Happy Hours in and around your location. It works in every Australian capital city. You can also filter the search to show just Food or Drink. 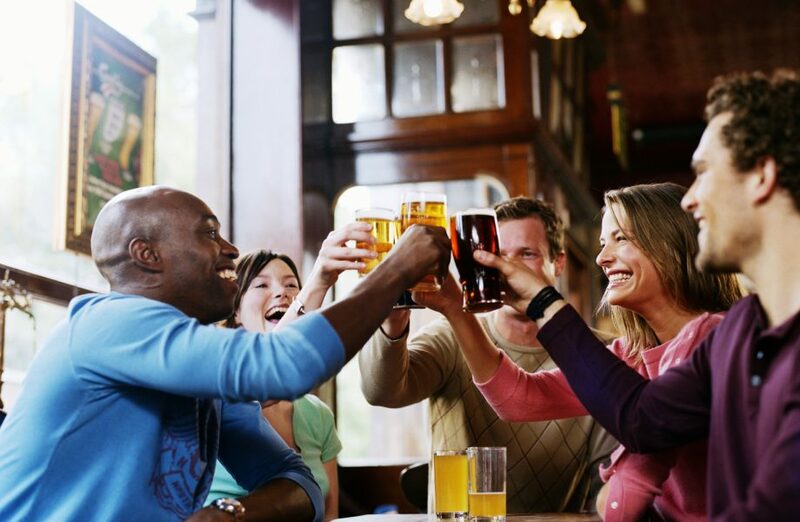 The app’s coolest feature: Takes you on a Happy Hour bar crawl if you are in a cool part of the city! Your one stop solution to anything gas-stations in Australia. 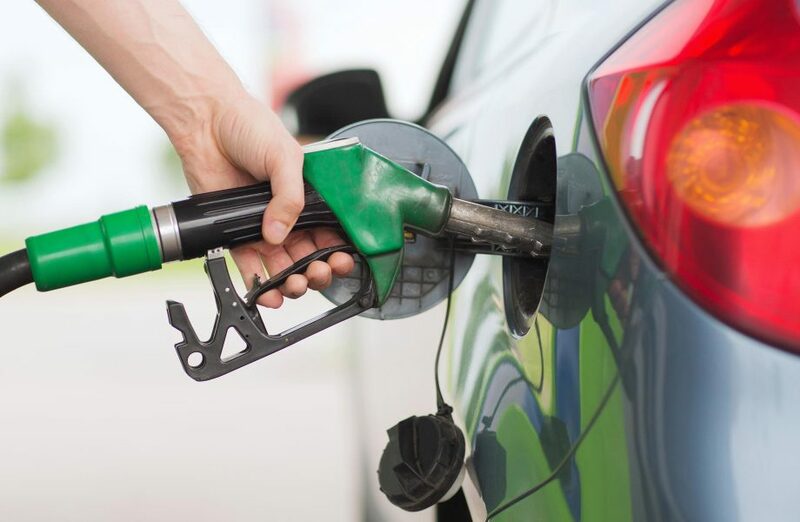 Fuel Map Australia is a fuel station and fuel price finder. The app lets you find fuel stations near your location or use the map to narrow on a location you may heading to. The crowdsourced fuel price guide is probably the best feature of this app – it lets you keep an eye over the fuel prices, when it was last updated and even update the price list yourself! Feels good to have these apps cover your back as you travel Australia? Yet another way to feel that reassured is to plan your vacation with the most unique travel planner – VEHO. Hi Michela, Thanks for the feedback. We are happy to be of help! Keep following us. Hello! apologies for the late response! Thank you for the note 🙂 Have a great 2017!